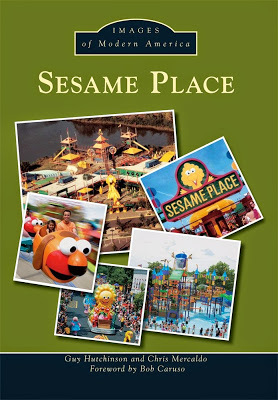 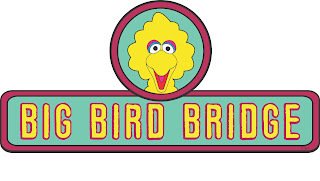 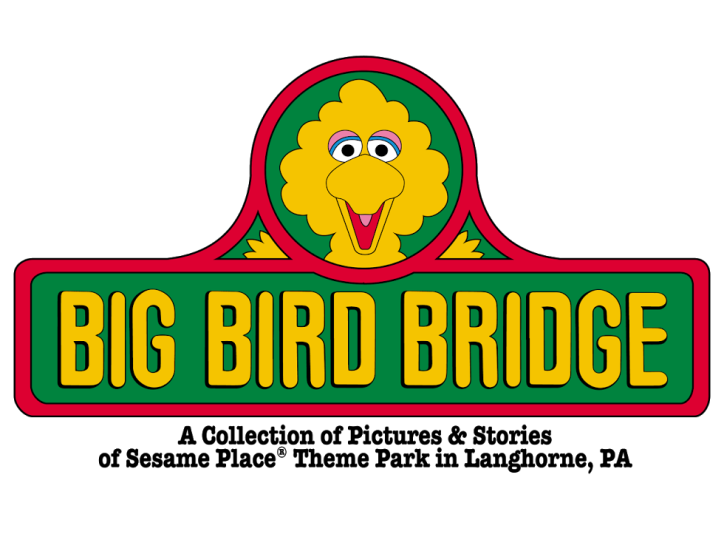 Big Bird Bridge: New Logo! Christopher is very talented graphic artist and these logos really look great! 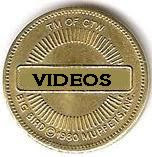 Do you have some graphic work? Email him!